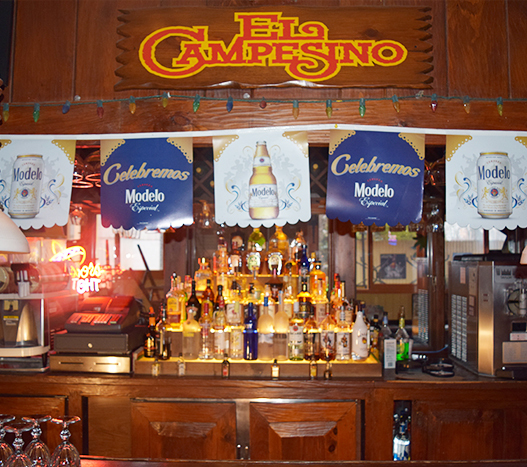 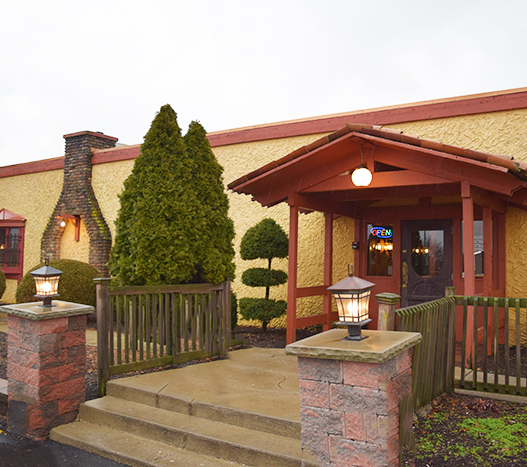 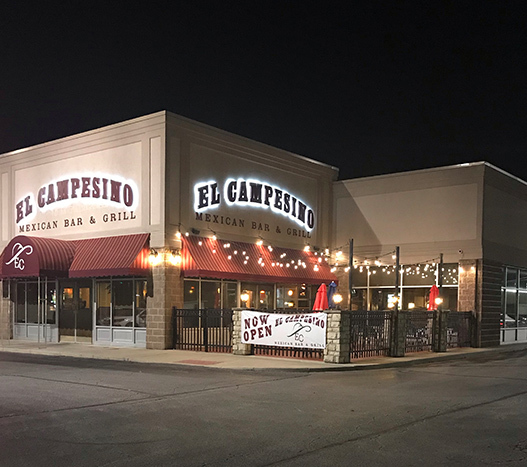 At El Campesino Mexican Bar & Grill, a Marion, Ohio favorite, we take pride in our authentic Mexican cuisine dishes. 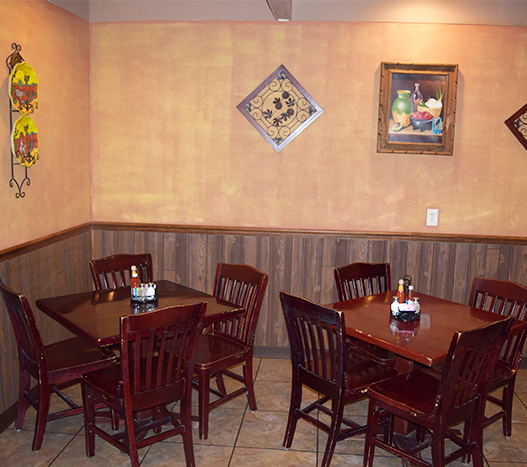 You’ll enjoy our robust selection of flavorful dishes made with love. 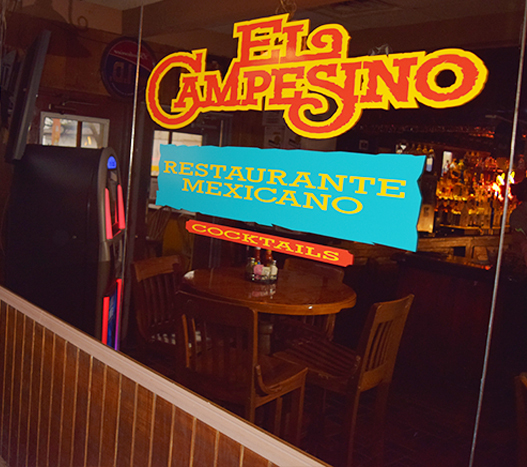 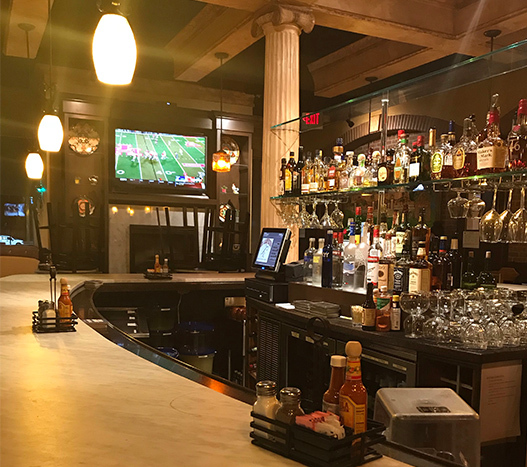 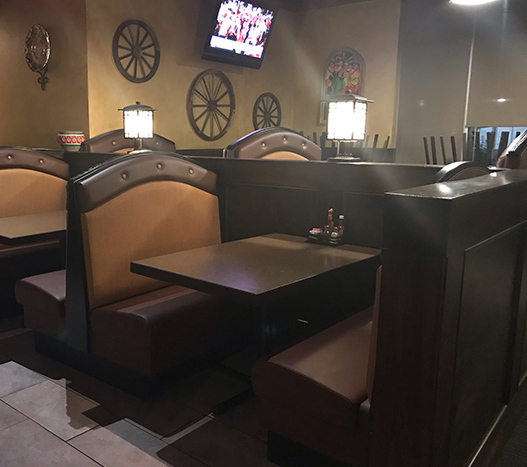 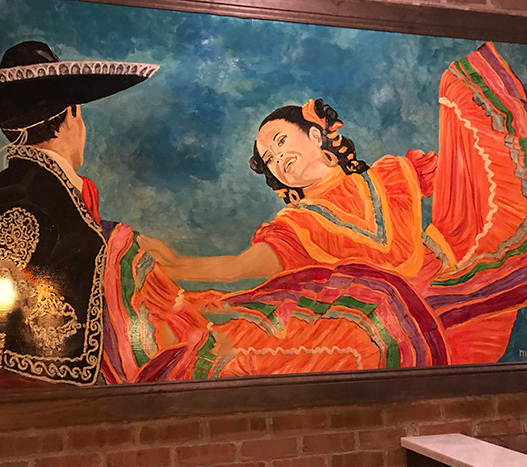 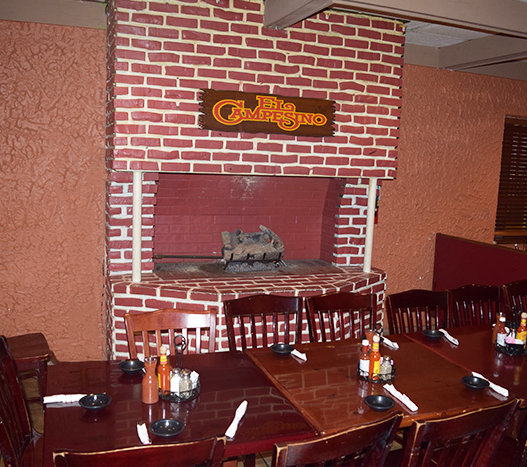 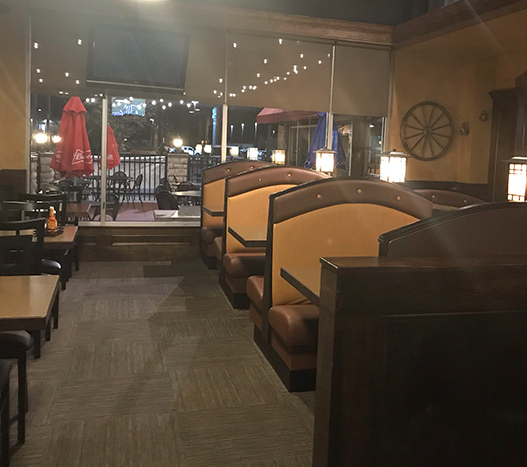 Come gather with family and friends for a memorable, festive experience at El Campesino Mexican Bar & Grill!